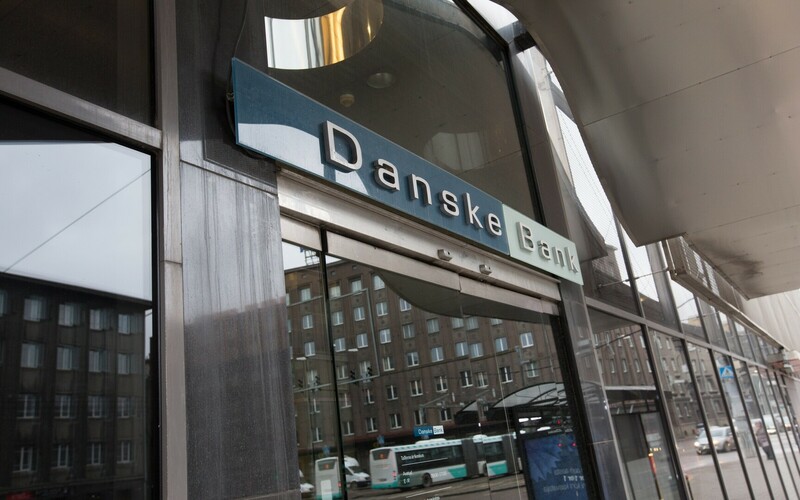 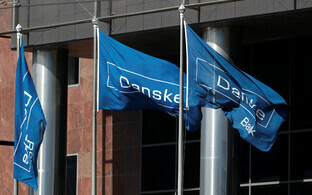 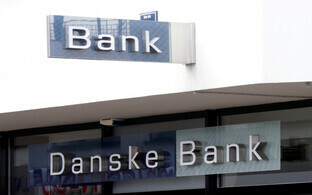 The Legal Affairs Committee of the Riigikogu is to hold an extraordinary meeting on Tuesday, 31 July to discuss the case of extensive money laundering through the Estonian branch of Danske Bank. 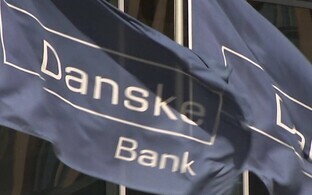 Invited to the meeting about the case are Minister of Justice Urmas Reinsalu (Pro Patria), Prosecutor General Lavly Perling, a representative of the Penal Law and Procedure Division of the Ministry of Justice's Criminal Policy Department, a representative of the Public Order and Criminal Policy Department of the Ministry of the Interior, a representative of the Ministry of Finance, a representative of the Financial Intelligence Unit of the Police and Border Guard Board (PPA), and chairman of the management board of the Financial Supervision Authority Kilvar Kessler. 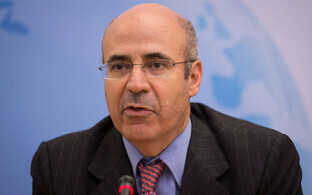 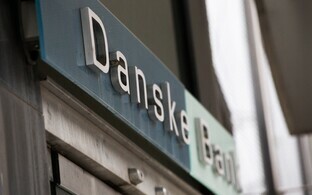 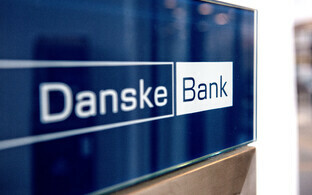 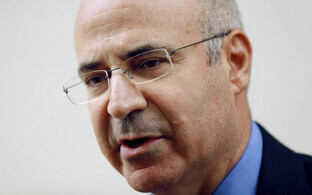 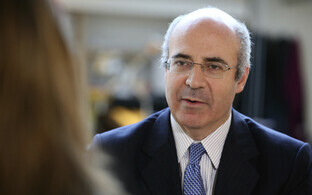 Bill Browder, CEO of investment fund Hermitage Capital Management and former employer of Russian lawyer Sergei Magnitsky, is seeking for a criminal investigation to be launched against 26 employees of the Estonian branch of Danske Bank who allegedly enabled the laundering of billions of dollars of dirty money through the bank, dailies Postimees and Äripäev reported earlier this week.